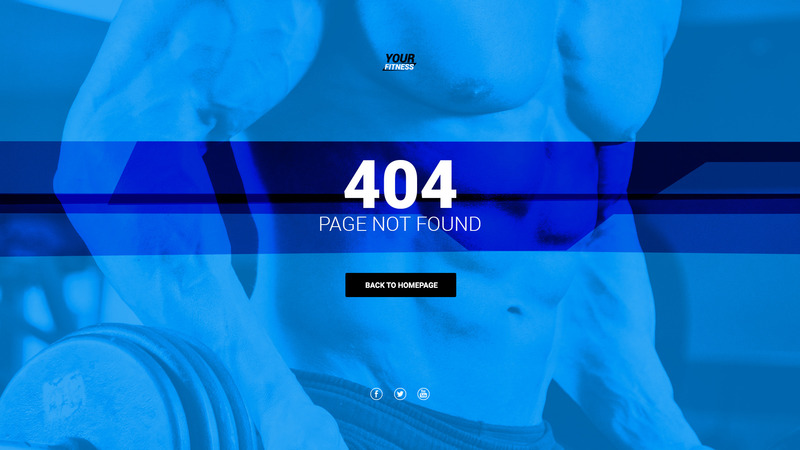 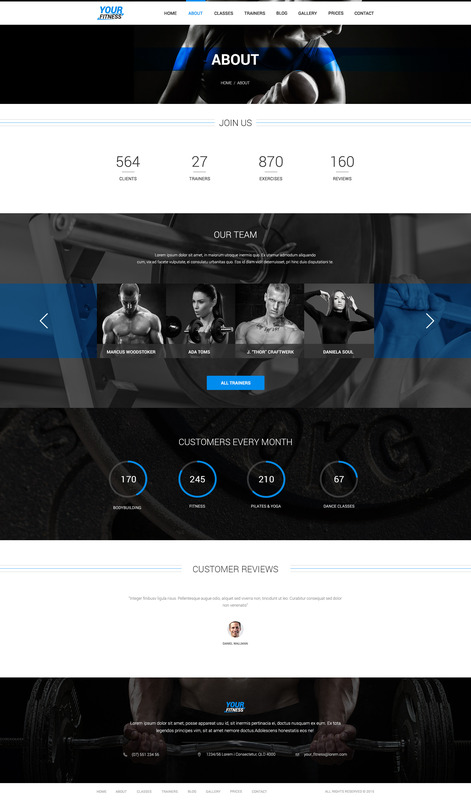 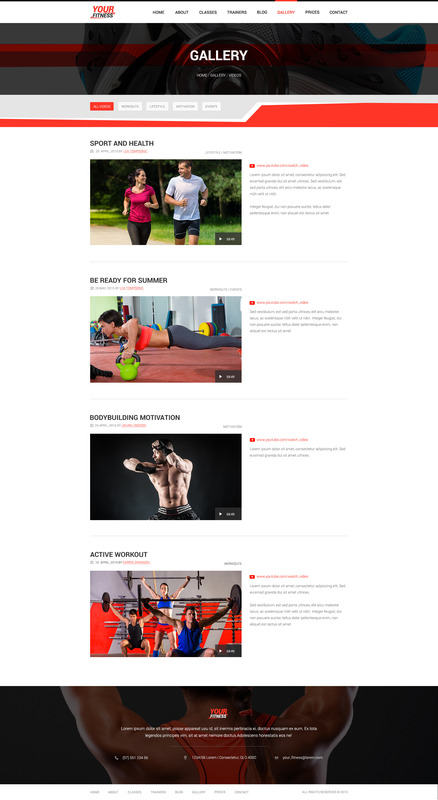 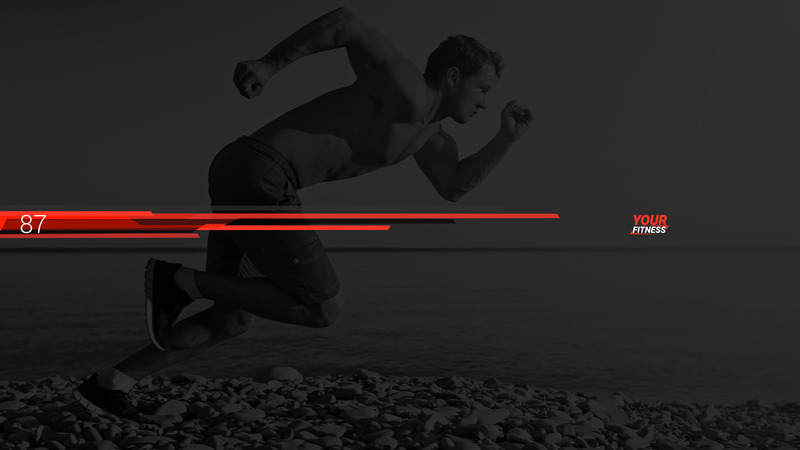 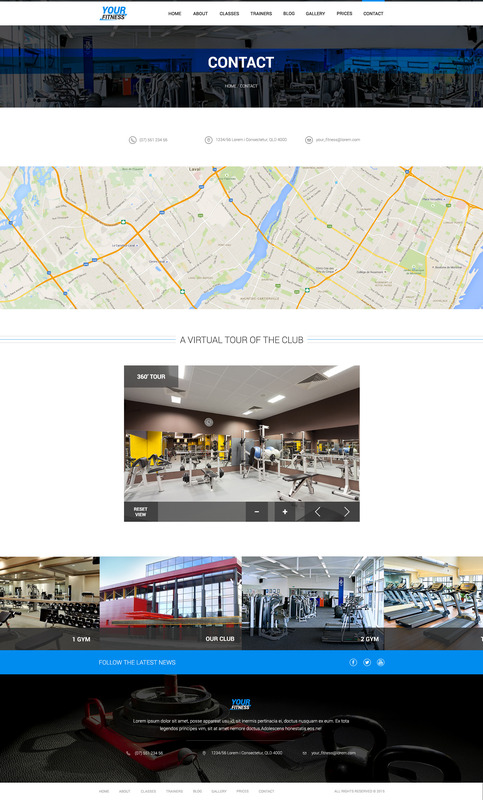 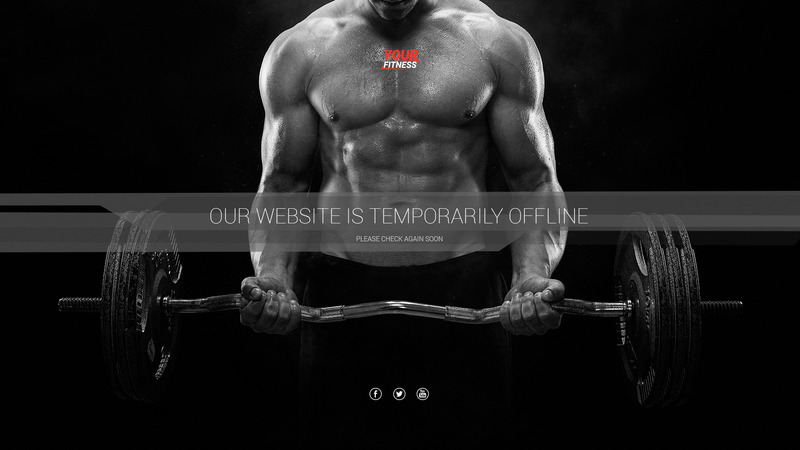 YourFitness is a modern PSD theme designed mainly for Sport Clubs, Health Clubs, Gyms, Fitness Centers, Personal Trainers and other sport and health related clubs and it is suitable for any kind of sport activity websites. 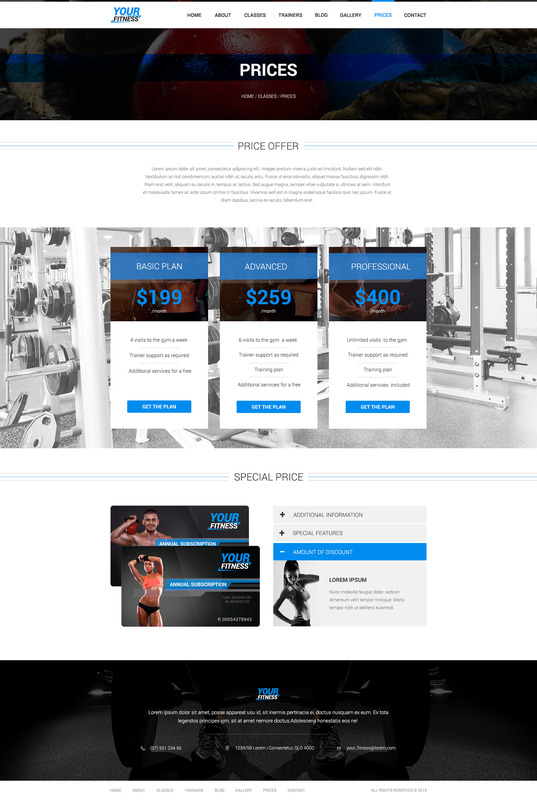 It’s designed on grid and can be easily converted into responsive WordPress, Joomla, Drupal or HTML theme. 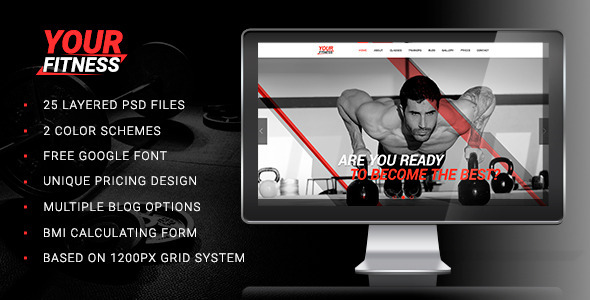 The PSD file is perfectly organized, so You could easily customize everything. PSD theme includes everything you need for the website development such as contact page, blog pages, about, classes, workout and other necessary design elements. 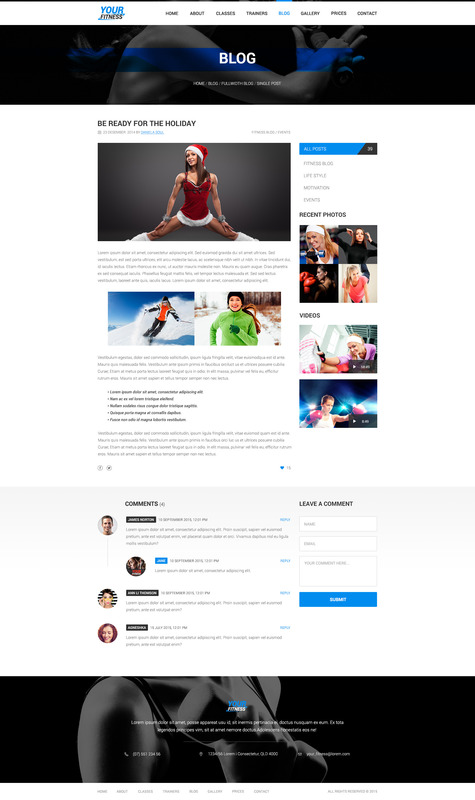 This template can also be used for any other type of website, especially for sports, karate, dancing, spa, events etc.